Nothing means more to a Father on his special day than his loved ones. Wrap his gifts this year with this personal touch. 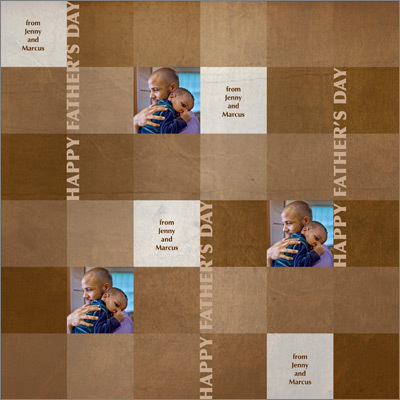 This design allows for three pictures and will make any Father's Day special.